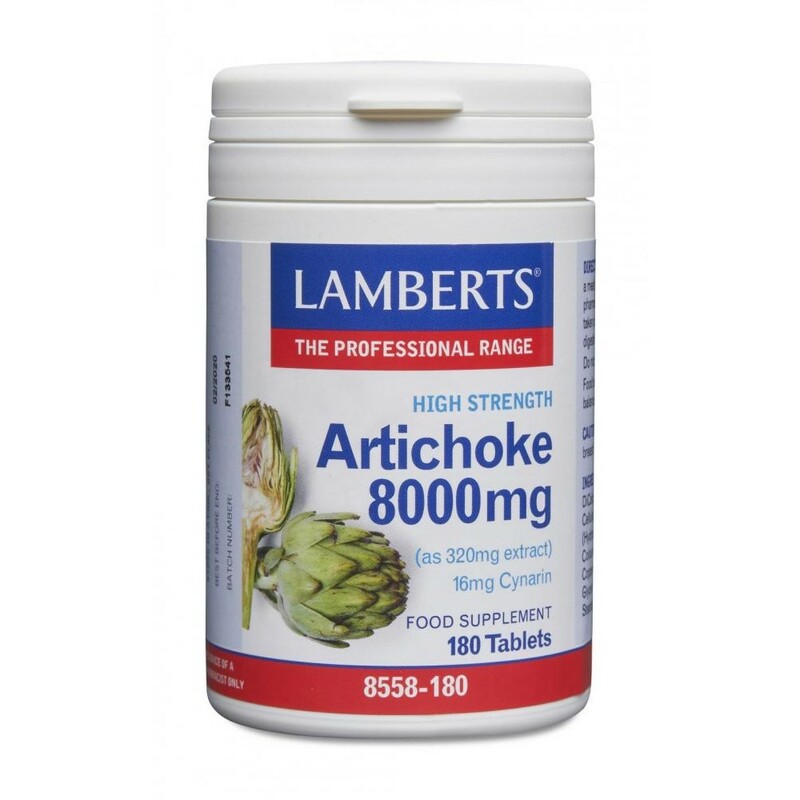 Lamberts Artichoke Extract, Uses: helpful in alleviating the symptoms of irritable bowel, flatulence,abdominal pain, bloating and dyspepsia. Artichoke’s use as a herb was first documented in the 4th century BC. Artichoke is often used to help ease the discomfort in the upper abdomen or lower chest that some people experience after eating. 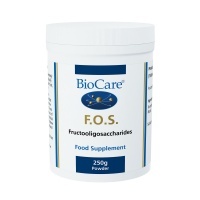 Research has led to practitioners also using it for patients experiencing disrupted bowel health, and for those with poor fat digestion. It's all in the leaves! It is the leaves of the artichoke plant that contain the active compounds, the most important one being cynarin. 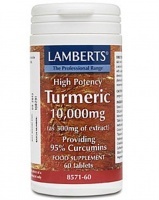 Lamberts Artichoke is a high potency artichoke extract standardised upon 5% cynarin, to give a relevant level of 16mg cynarin per tablet. 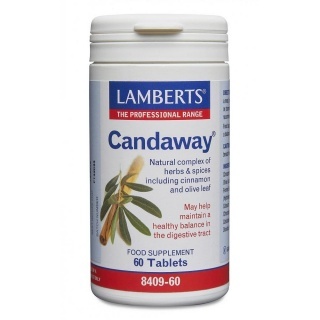 2 tablets with a meal (max. 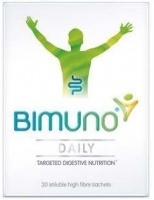 6 tablets per day) for a minimum of 8 weeks. 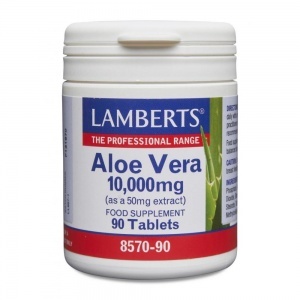 Thereafter for maintenance purposes 1 to 2 tablets daily. 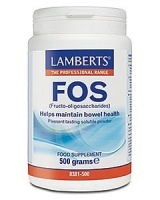 Note: Artichoke extract can also be used (2 tablets) prior to a fatty meal to encourage digestive ease.